After the shocking exit of Juventus from the Champions League, the remaining two fixtures of the UCL quarter finals promise to throw up more fireworks. 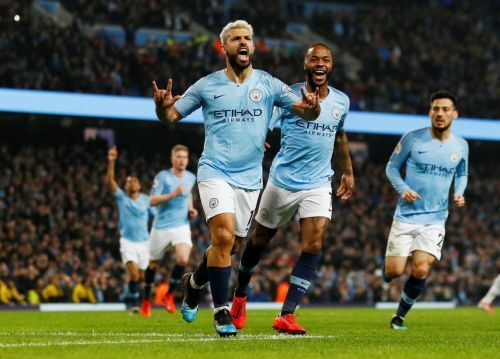 Manchester City take on Tottenham Hotspur at the Ethihad stadium and Liverpool will play against Porto away from home. Tottenham have a one goal advantage against Manchester City after a clinical performance in the 1st leg of the tie. But the injury to Harry Kane will be a big loss for them, and Mauricio Pochettino will be hoping for the others to step up in his absence. Pep Guardiola experimented with his playing XI in the 1st leg and paid the price for it, but he is expected to field a full strength side in front of the home crowd. City will be looking to play at a high tempo right from the starting whistle. 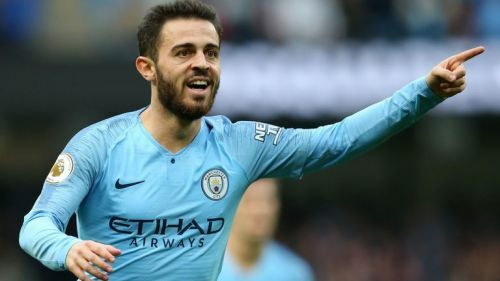 The evolution of Bernardo Silva in the past year or so has been pretty incredible, and his absence in the 1st leg was a huge loss to Guardiola’s side. His versatility on the right wing has been key to Manchester City’s success this season. Though his name generally appears as a “right wing forward” in the team sheet, his ability to orchestrate play from the midfield is invaluable. He also has the ability to pass the ball in tight areas, and his incredible left foot allows him to dribble with ease. Guardiola played a 4-2-3-1 formation in the 1st leg but if Silva is fit, he will definitely opt for the 4-3-3 formation with Silva playing behind Sterling. His link-up play with David Silva will give Manchester City an extra dimension during attacking plays. Guardiola might also be tempted to use Bernardo Silva in a more advanced position to accommodate Kevin de Bruyne in the team.